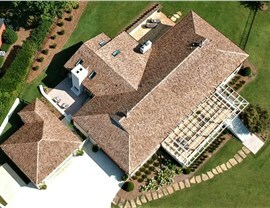 Our dedication to superior products and service makes us one of the most trusted roofing companies in Alabama! 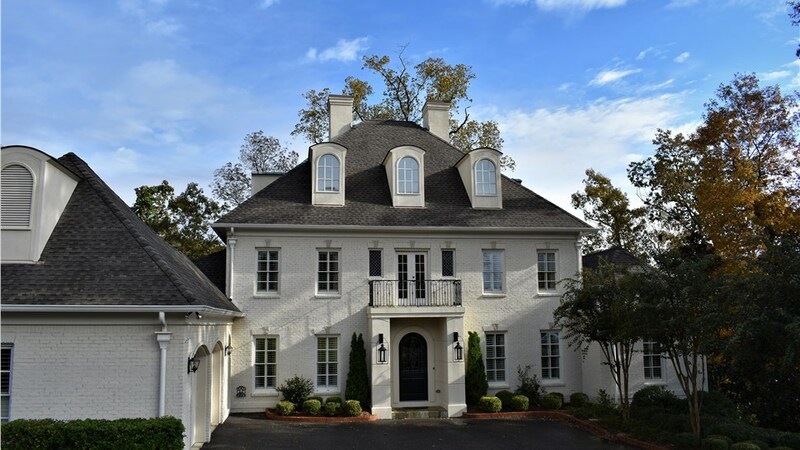 Blair Exteriors is an experienced Hoover roofing company with a long-standing reputation for excellence dating back to 1965. 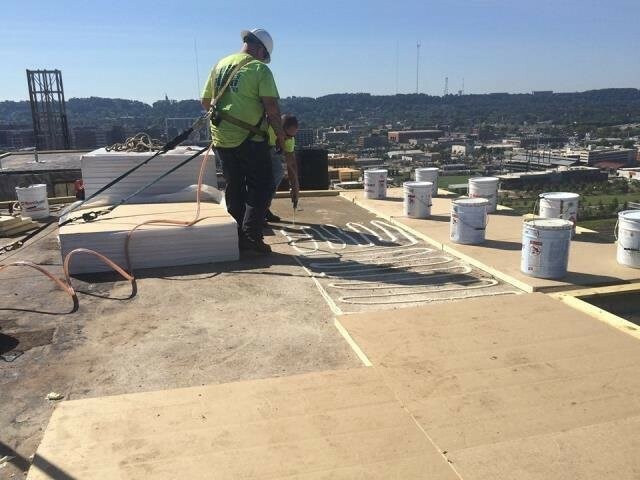 We offer a wide-range of roofing options for residential and commercial applications, and our crew works tirelessly to provide the best experience possible while staying within your budget. 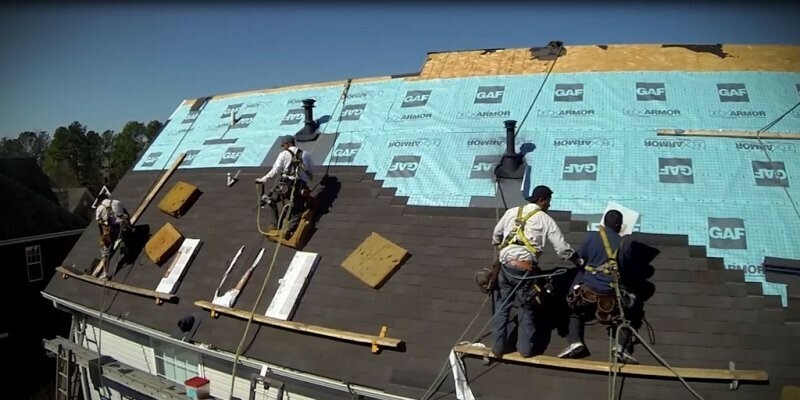 In-fact, we are GAF Master Elite Certified, which means you’re working with a company that is listed among the top 3% of all roofers in North America! Natural wood shake look with lasting performance. 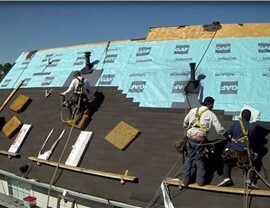 Energy efficient shingles for reduced attic heat buildup. Durable shingles that will last for many years. When it’s time for a new roof, you want to make sure you’re getting the best value for your money. 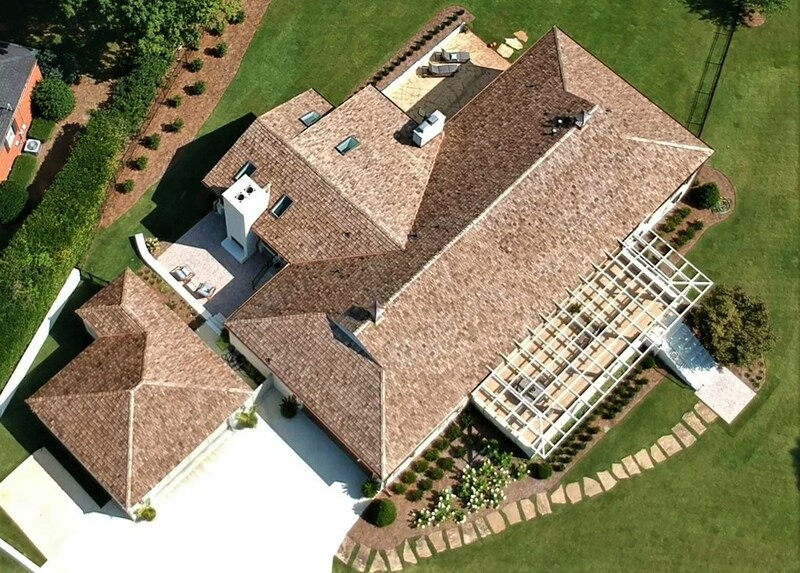 Protect your roof replacement investment by choosing Blair Exteriors—the preferred Hoover roofing contractors! Not only do we use the most trusted brands on the market today for a stylish, durable, and energy efficient roof, our installers ensure a seamless installation while respecting your household for a stress-free experience. An impressive 65 percent referral-based clientele. Maintaining an A+ rating with the Better Business Bureau. 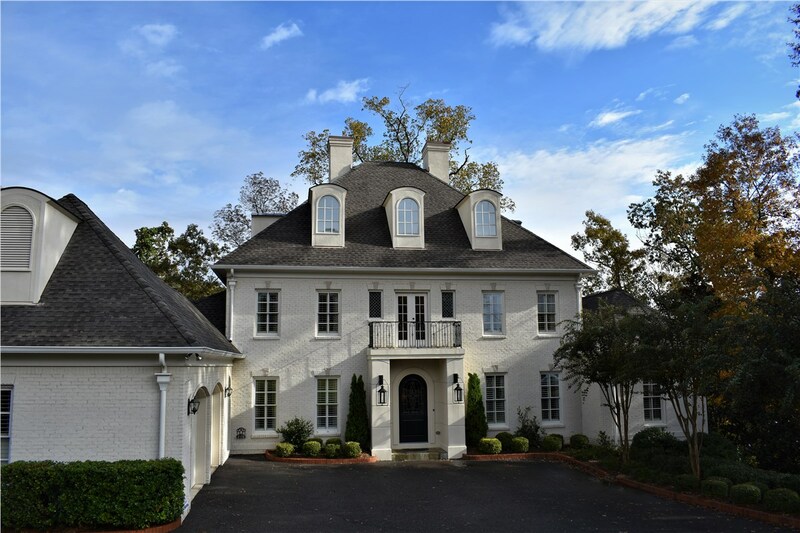 A prestigious GAF Master Select Commercial Roofing Certification. Get a Free Hoover Roofing Quote! 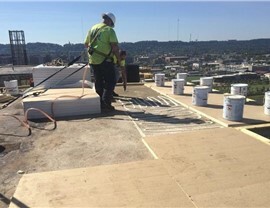 Hiring a Hoover roofing contractor is an important decision for the protection of your home or business. 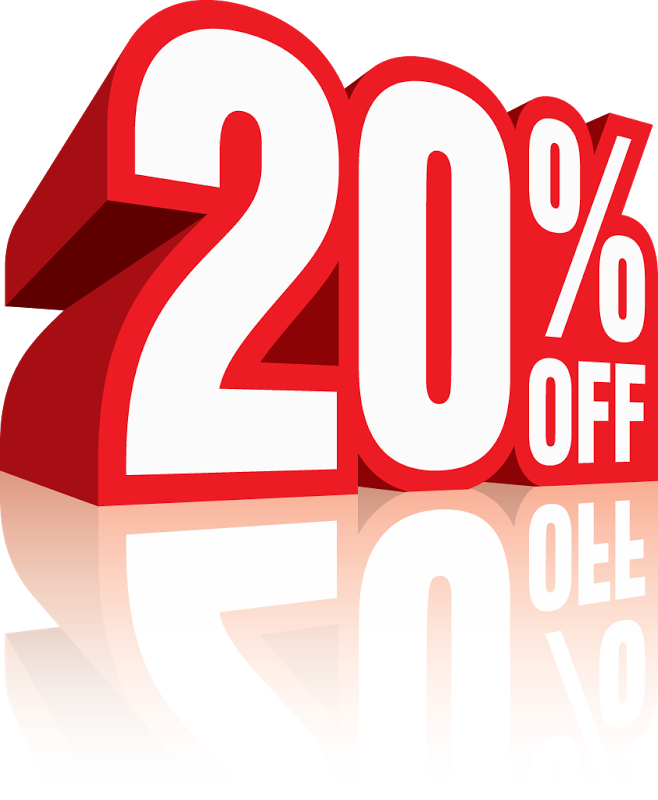 For the best value and service possible, go with Blair Exteriors! Call us today to learn more about how we can accommodate your needs, or use our online form now to request a free roof inspection and project estimate!